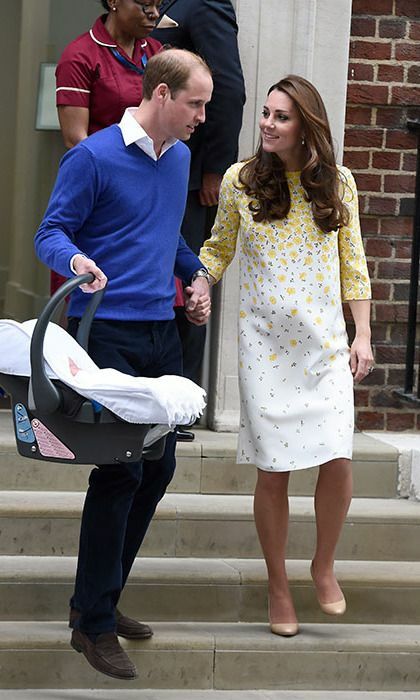 Two months back, Prince William And Kate welcomed their third baby, Prince Louis. The couple now has two sons, George and Louis, and a daughter, Charlotte. 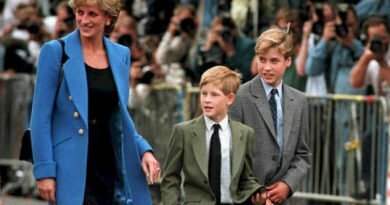 One of William’s friends reportedly revealed writer Richard Kay: “He would love to emulate his grandmother and have four children and he would be very happy if it was another girl. 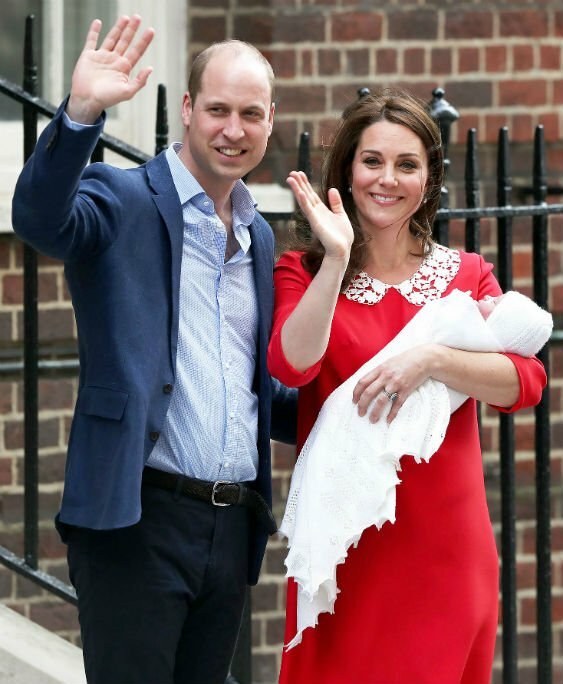 Apparently, it’s the gender of baby number three that will decide whether Prince William And Kate will have a fourth child. Recently a poll was conducted. Over 6,000 families of three were examined. The results were used to determine the likelihood of parents having a fourth child. According to the poll, the families that had one girl and two boys decided to have another child in 35% of the cases. Sources close to the couple confirmed to Life & Style that they will eventually decide for baby no 4. “They’d love to have two boys and two girls. It’s important to Kate for her own children to have a similar bond with their siblings, and she knows it’s more likely to happen if they’re close in age,” an insider was quoted. 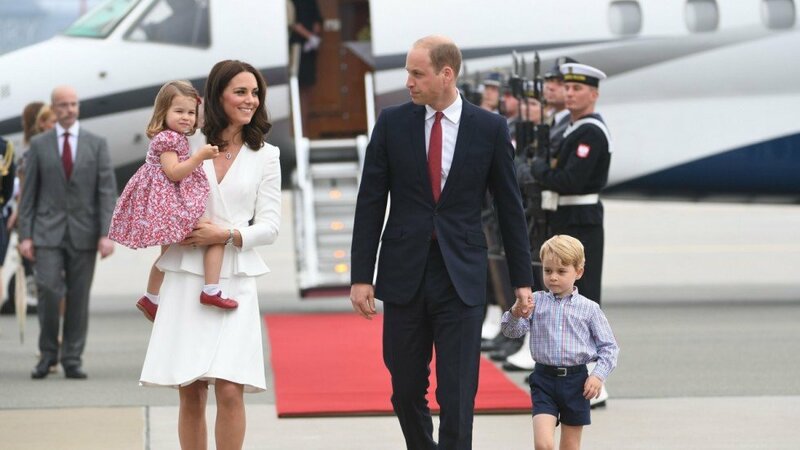 According to the bookies, odds are Kate and William could have a fourth child. Coral is offering odds of 2-1. 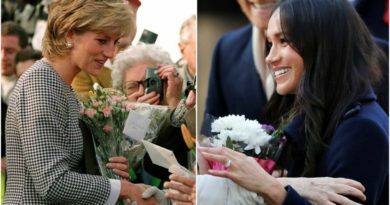 John Hill, of Coral, shared: “We have already taken bets on Prince William And Kate having a fourth baby and the odds suggest Prince Louis won’t be their last. Also, the odds of Harry and Meghan announcing that they are expecting a baby later in 2018, are 1-2. 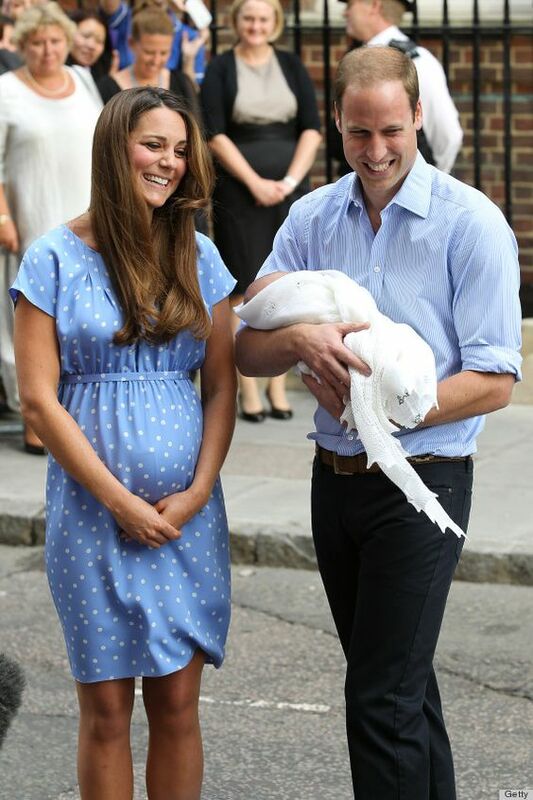 According to, Paul Burrell, Princess Diana’s formal royal butler, William, and Kate will have one more baby. 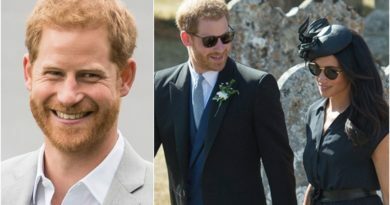 He said: “I predict Meghan will be pregnant before Christmas. I bet William will have four.